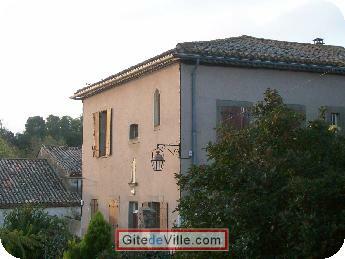 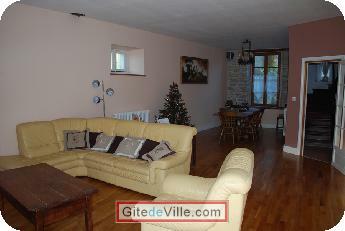 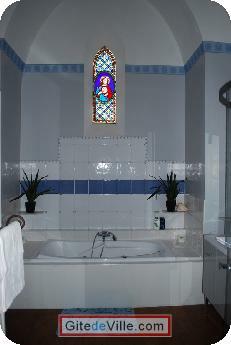 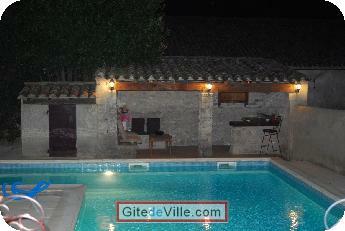 Self Catering Vacation Rental of 250 m² in Carcassonne for 8 peoples. 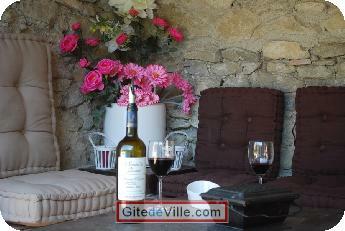 Come and relax in a charming place rich in Cathar history. 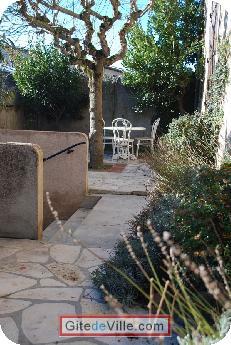 We offer you a unique, country escape with beautiful gardens, private terraces and pool - your perfect country getaway. 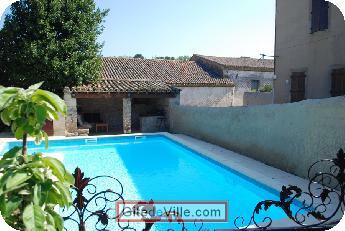 Set at the edge of the village of Grezes, surrounded by vineyards, our property is ideally located within a short drive of Carcassonne Airport, Carcassonne town centre, and 'La Cite' the medieval walled city, which is the region’s main attraction (ALL within 10 minutes drive or bus service from the village). 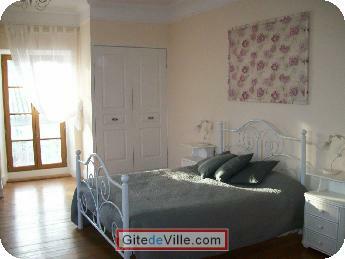 Last Ads update : 06/01/2011.